Although teachers have a job that makes huge demands on their voices, their training rarely equips them enough to cope with the rigours of their daily vocal activities. 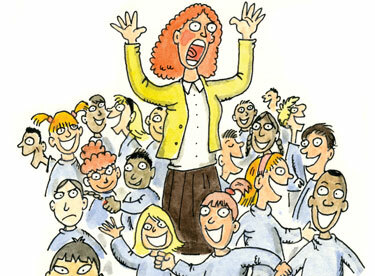 As a result, teachers are 32 times more likely to suffer from voice-related problems. Detailed guidelines for maintaining a healthy voice in the classroom, together with advice on what to do if things go wrong, make this an invaluable session for any teacher.